The controversial “campus carry” law takes effect today. (August 1, 2016) Texas is now one of nine states that allow guns on college campuses. 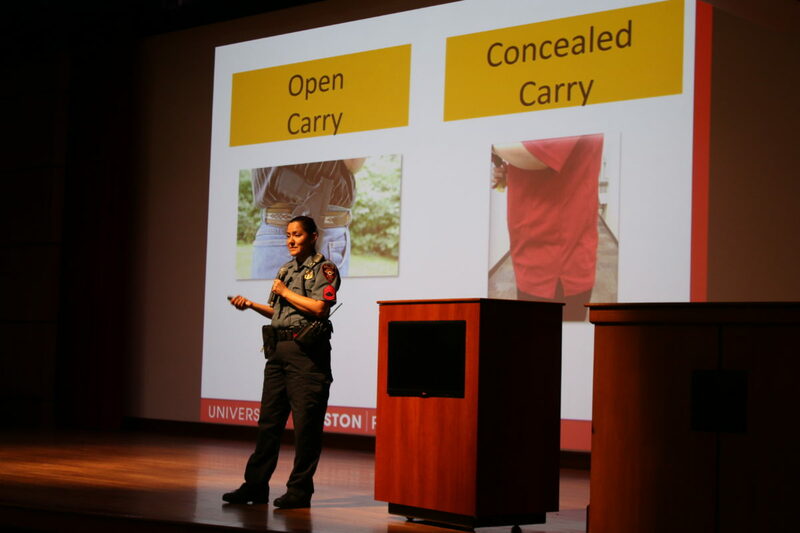 Here in the Lone Star State, if you have a concealed carry license, you can be armed while visiting most areas of four-year public college and university campuses. (The law will impact Texas community colleges next year). On this edition of Houston Matters, we present the first of a two-part report from News 88.7’s Laura Isensee, exploring how the new law is being received and executed on campus. It has long been common practice in hiring to ask prospective employees if they have been convicted of a crime. In fact, it’s a question you’ll typically find on many job applications. But some would like to see that change, to “ban the box” applicants must check if they have a criminal conviction. The hope is that if private businesses delay such questions or background checks until a provisional job offer is made, it will improve the chances for ex-convicts to get jobs. And that “ban the box” effort is happening in some cities. This year, Austin became the first one in Texas to prohibit most private employers from considering criminal history until a conditional job offer’s made. Houston has not made such a move. We learn more about the “ban the box” movement, and consider whether the city of Houston may take it up at some point. Back in 2008, Houstonian Dee Dee Estis’ 3-year-old son Christian died when his grandmother mistakenly forgot to drop him off at daycare. He spent 12 hours inside a hot car, ultimately succumbing to hyperthermia. It’s an awful and tragic scenario that occurs more often in Texas than in any other state — 106 children left in hot cars have died here between 1991 and 2015. Estis tells News 88.7’s Eddie Robinson it’s something that can happen to anyone. 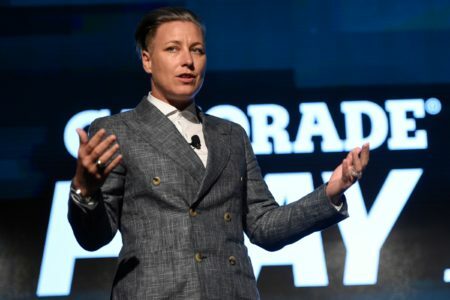 There’s a gender gap in a number of professions, but it’s become rather stark in architecture. Why? Are there not enough women interested in studying architectural design? Or are they not progressing in the field? We talk with Donna Kacmar, an associate professor of architecture at the University of Houston, about what it might take to close the gender gap in this particular profession, and what role Houston can play in doing so. Will the Astros Make a Deadline Deal? The Major League Baseball non-waiver trade deadline is today (August 1, 2016) at 3 p.m. CT. 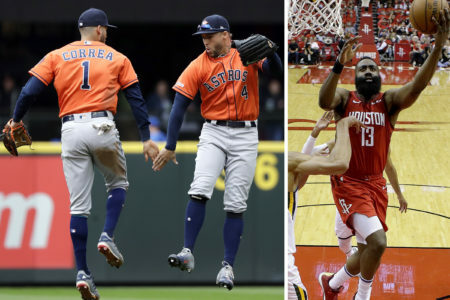 The Houston Astros are six games out of first place in the American League West, and 2.5 games behind in the chase for the second American League Wild Card slot, with two months left in the season. It’s a complicated position to be in. The club is in striking distance of the postseason, and so should be buyers at the deadline. But the ball club also doesn’t want to sacrifice its long-term plans and vision just to squeak in and possibly lose in a one-game Wild Card matchup. What’s a GM to do? We play amateur general manager and ask Jeff Balke how he’d handle deadline day. We also discuss other developments in Houston sports.